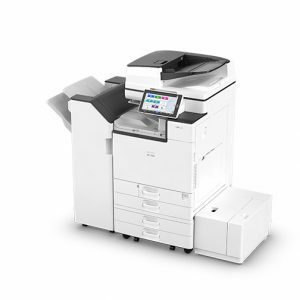 Your very own in-house print bureau, this 30 ppm all in one printer will meet all print and copy requirements. The 10.1 inch Smart Operation Panel simplifies operation, allowing users to choose from a range of intelligent applications and apply smart print settings. 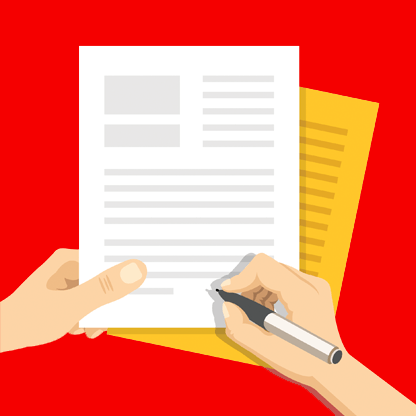 And, as well as printing everyday business documents, it can be used to prepare eye catching marketing materials, such as brochures, magazines and banners. 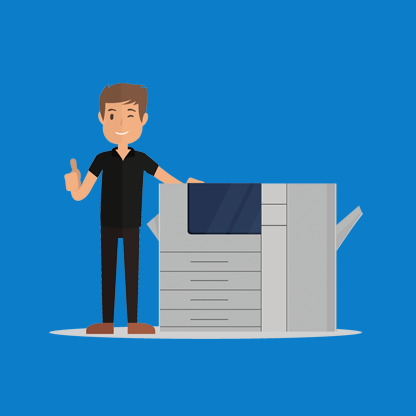 Taking full advantage of the all in one printer’s A3 capability, personalised full colour brochures and banners of exceptional quality can be easily produced in-house. 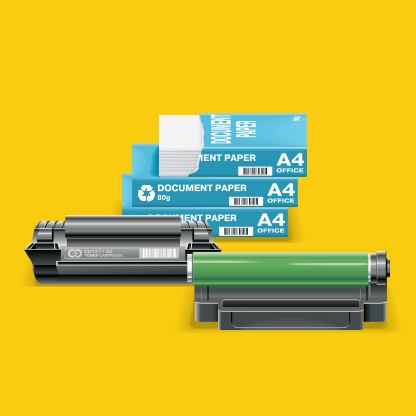 To add extra impact to your marketing communication, it will print full bleed A3 images complete with print marks, onto heavyweight SRA3 media. And, using the optional booklet finisher, the IM C3000 will fold and saddle stitch marketing collateral ready for distribution.